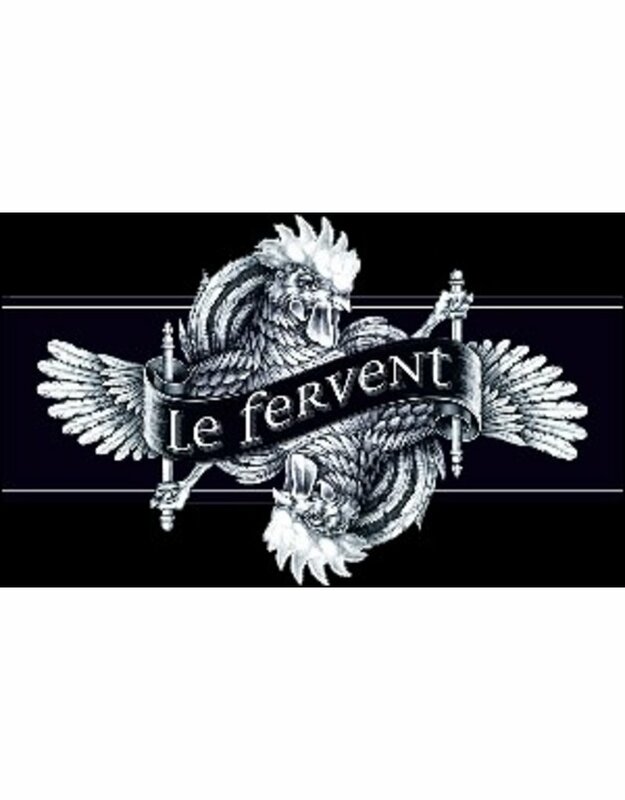 The term “fervent” is defined as “having intensity of spirit, feeling, and enthusiasm.” Le Fervent is 91% Syrah, 6% Grenache, 2% Mourvedre, and 3% Viognier. 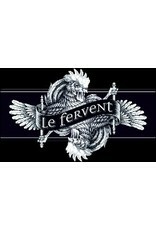 The nose is both complex and intense, notes of black plum, ink, blood orange and hints of pencil lead. A very fresh and vibrant wine with flavors of blueberry, boysenberry, and garrique underlined by hints of toast and cocoa. It is framed by refined tannins and a good acidity that provide a long, lingering, but clean finish that calls you back for more.